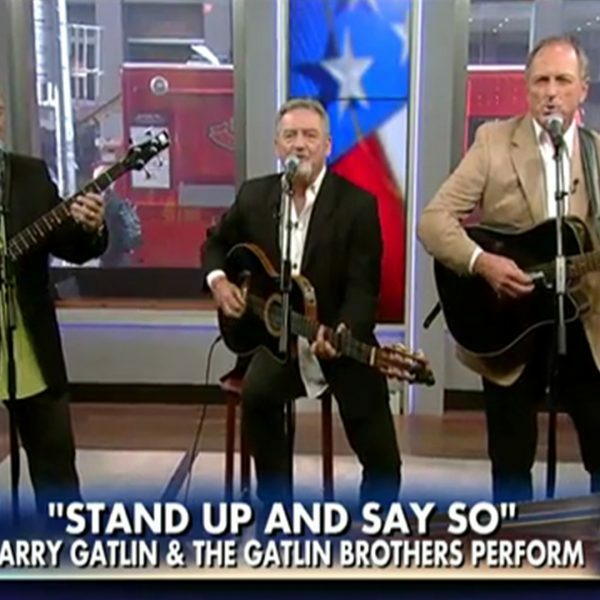 Last week, Larry Gatlin performed his exclusive song from Hillary's America, "Stand Up And Say So", live on Fox & Friends to a huge response. Watch the performance, and listen enclosely to exactly what he's saying! Hillary's America, the shocking documentary that has quickly become one of the highest grossing political documentaries of all time, is coming to DVD and Digital HD on October 11! See how Hillary's America has been taking audiences on a journey through the corrupt history of the Democratic Party—reserve your copy today! Sign up to watch YAF's fall lecture series live online with controversial speakers Ben Shapiro, Dinesh D'Souza, Newt Gingrich, and more! Larry Gatlin Performs "Stand Up And Say So"
Larry Gatlin performed "Stand Up And Say So" from "Hillary's America" on "Fox & Friends" in conjunction with the home box office announcement. 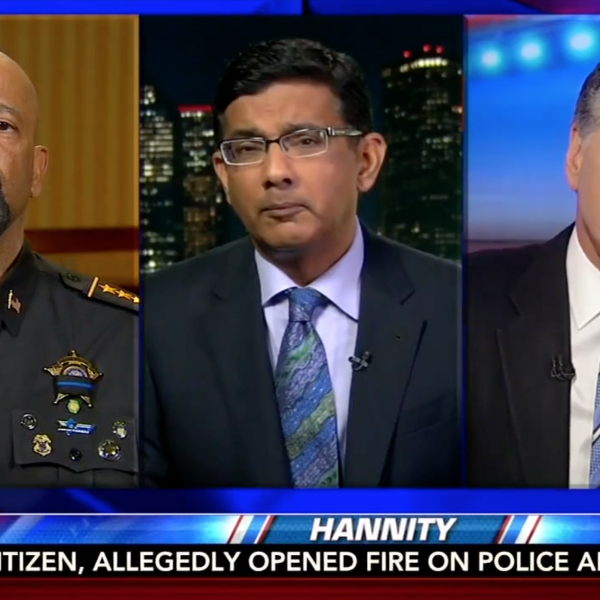 D'Souza and Sheriff David Clarke joined Sean Hannity on September 19 to respond to Hillary Clinton's claims that Donald Trump helps ISIS recruit. Email sent to us@peninsulateaparty.org on September 21, 2016.